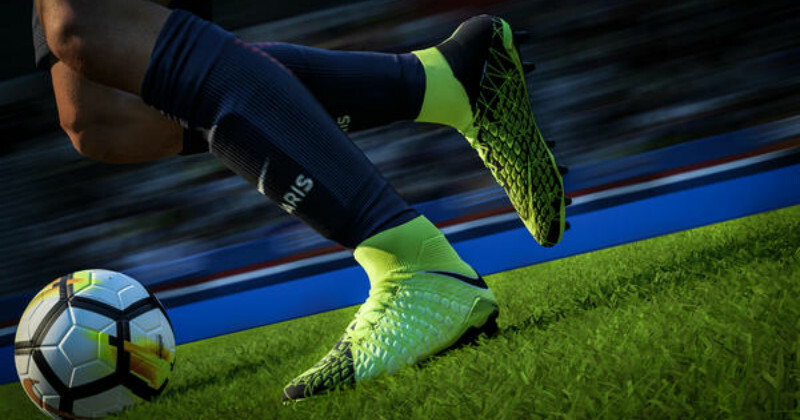 After the success of Nikes Mercurial release with EA Sports last year the duo returns to collaborate once again with the release of FIFA 18 and the new Hypervenom 3. When September arrives each year, so does a new FIFA from EA Sports. After years of battling with Pro Evolution Soccer it is now the game that most football fans turn to every September. 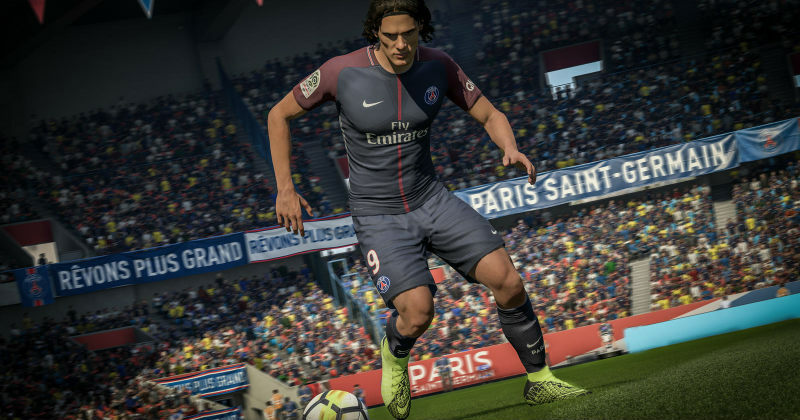 FIFA creates a vividly clear recreation of some of the greatest players around; from accurate facial design all the way down to perfectly recreated kits and boots. As well as appearing in the game the new Hypervenom 3 boots will be worn by some of the leading goal scorers from Europe’s top leagues in the upcoming FIFA 18: Edinson Cavani and Mauro Icardi will be wearing the limited-edition boots in upcoming fixtures in Ligue 1 and Serie A respectively. The Nike Mercurial design highlighted the progression from 16-bit graphics of the 90’s to the High Definition look of modern FIFA games. 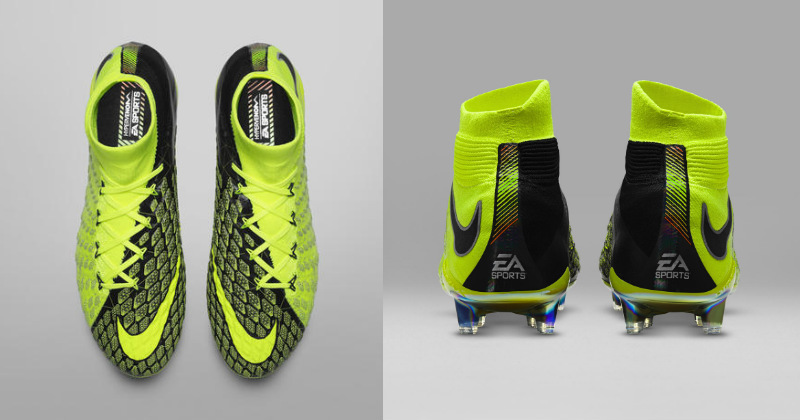 The new Hypervenom 3 has followed a similar design and used inspiration from FIFA itself with reflective branding on the heel representing the famous EA Power bar FIFA fans will recognise. The strike zone of the boot is designed around the motion capture wireframe graphics used to create players’ strikingly accurate representations. You can see the new boots in action as Cavani’s PSG take on Montpellier on the 23rd of September whilst Icardi and Inter Milan play Genoa at the San Siro on the 24th. Nike are releasing 3000 pairs of the limited-edition football boots as well as 1000 youth sizes on the 26th September.